Discussion in 'Help Wanted (UNPAID AND PROFIT SHARING)' started by INTwindwolf, Dec 7, 2018. We are an indie game studio consisted of professional and skilled artists who are dedicated indie enthusiasts. 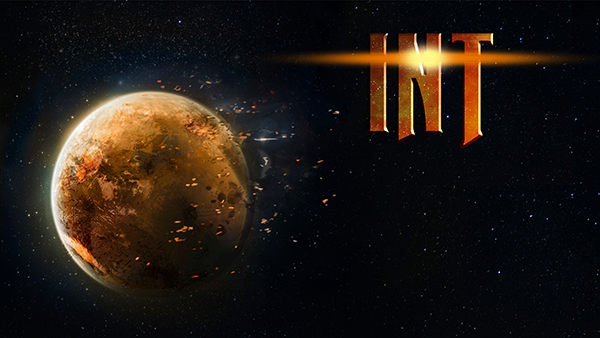 Our current project is INT, developed on Unity Engine 5 for platforms Windows, Linux, and Mac. We are recruiting a few more members on the team to finalize our playable demo. Attendance of regular team meetings. Timely completion of implementation of assets. Direct contact with Project Lead and other Department Leads for the implementation process. Utilization of version control suites. Utilization of our project management boards (Trello) and communication channels to obtain up-to-date assets. Clear communication and self starter - pushes to meet deadlines and contribute to the project. Ability to complete tasks with limited input/direction from management. Comfortable with working with people remotely and via Trello management system. Good internet connection with ability to update assets/builds quickly, with large dependencies. At least 15 hours of availability each week. Proficient experience using the Unity Game Engine. Proficient experience in implementing assets into the Unity Game Engine.